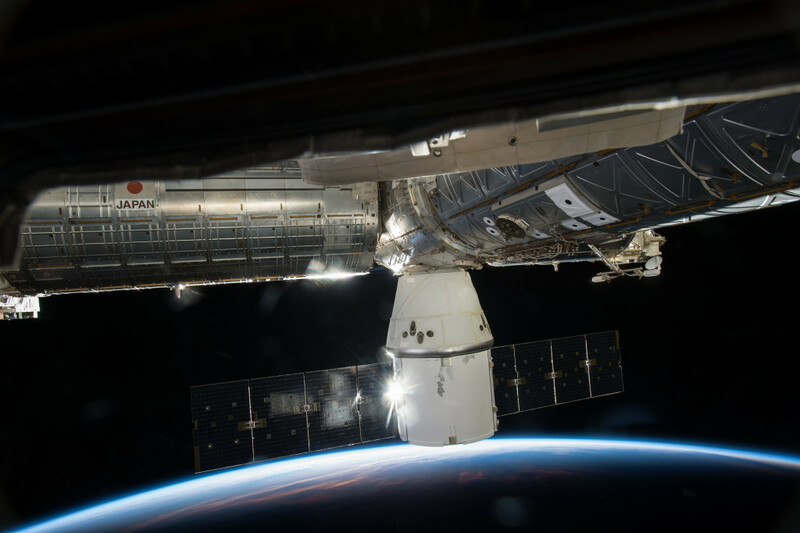 The SpaceX launch teams on Sunday conducted a static fire test of the Falcon 9 rocket that is being prepared to send a cargo-laden Dragon spacecraft like the one pictured above to the International Space Station. 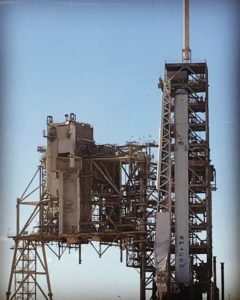 Liftoff is scheduled for no earlier than Saturday, Feb. 18, at 10:01 a.m. from historic Launch Complex 39A at NASA’s Kennedy Space Center in Florida. This will be the first launch from that pad since the space shuttle’s last mission in July 2011. The mission will not launch astronauts, but will carry almost three tons of experiments and supplies for the residents of the orbiting laboratory. After two days in orbit, the Dragon capsule will approach close enough for the station’s robotic arm to grab the capsule and connect it to a port. Astronauts will unpack the Dragon and load it with completed experiments and other materials that need to be returned to Earth. The Dragon’s mission is to last several weeks and will conclude with the capsule parachuting safely into the Pacific Ocean where it will be retrieved. Top photo by NASA, side photo by SpaceX.